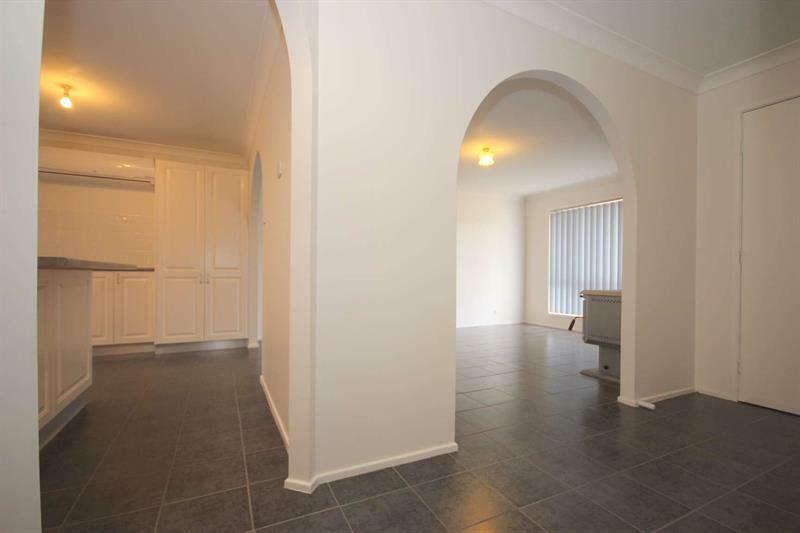 Neat & Sweet in Lemon Tree! 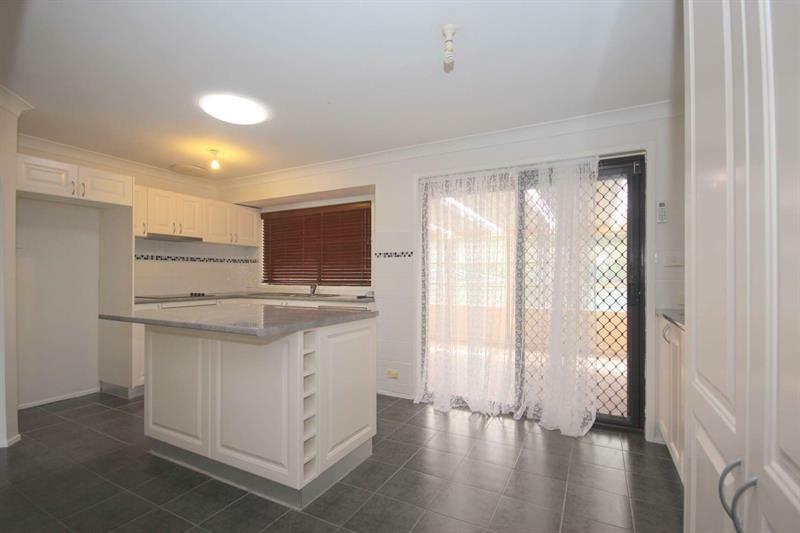 Lovely renovated 3 bedroom home nicely situated in a quiet cul-de-sac in Lemon Tree. 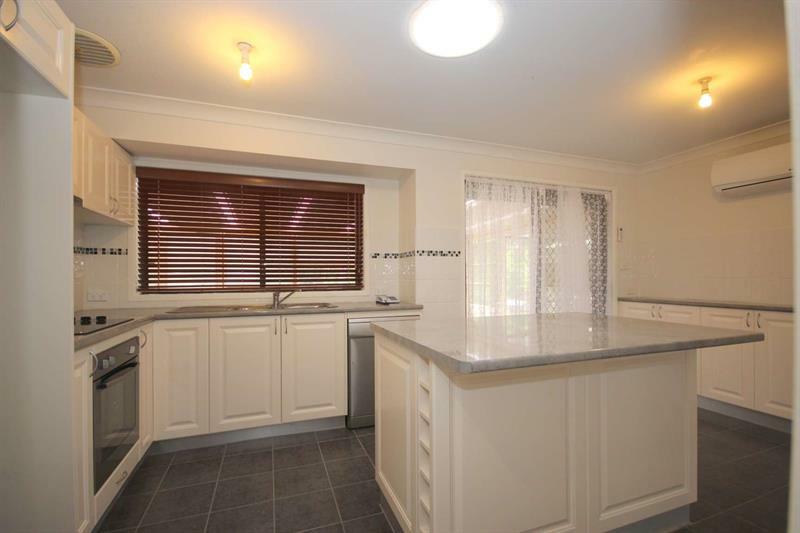 The home features a beautifully tiled living/dining and kitchen area which has a breakfast bar and quality appliances. 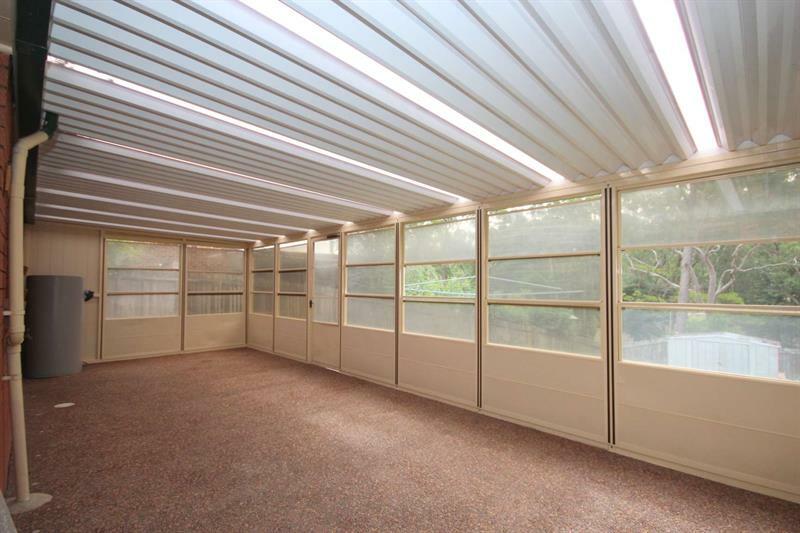 Split airconditioning, BIW’s, gorgeous bathroom with separate w/c and a huge fully enclosed aluminium entertaining area. 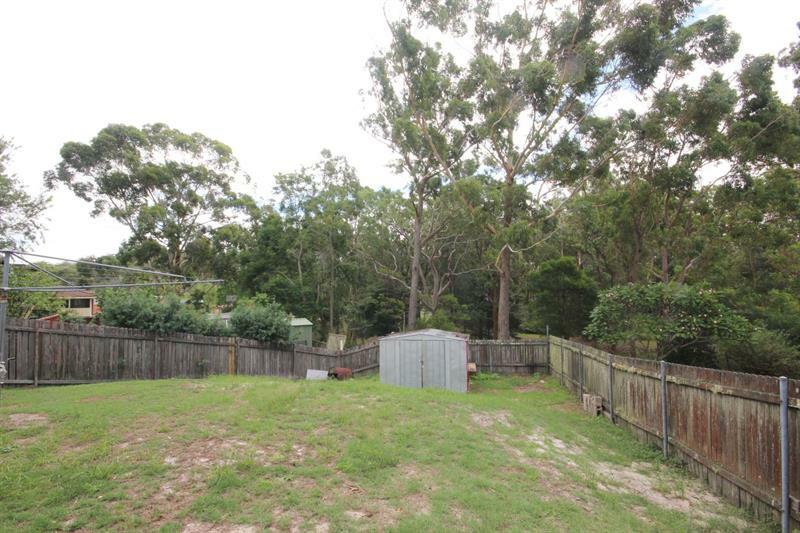 Good drive-through access under a double length carport and overlooking a lovely bushland reserve at the rear. 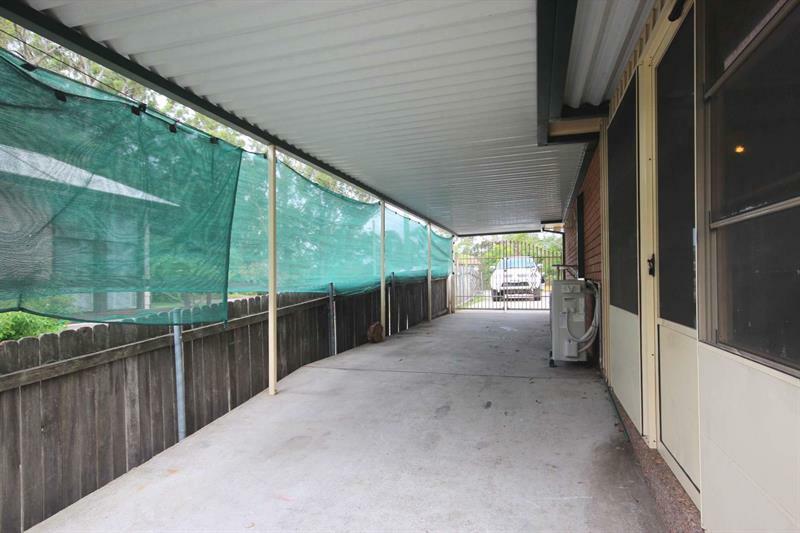 Loads of potential with the yard being a blank canvas, be quick! 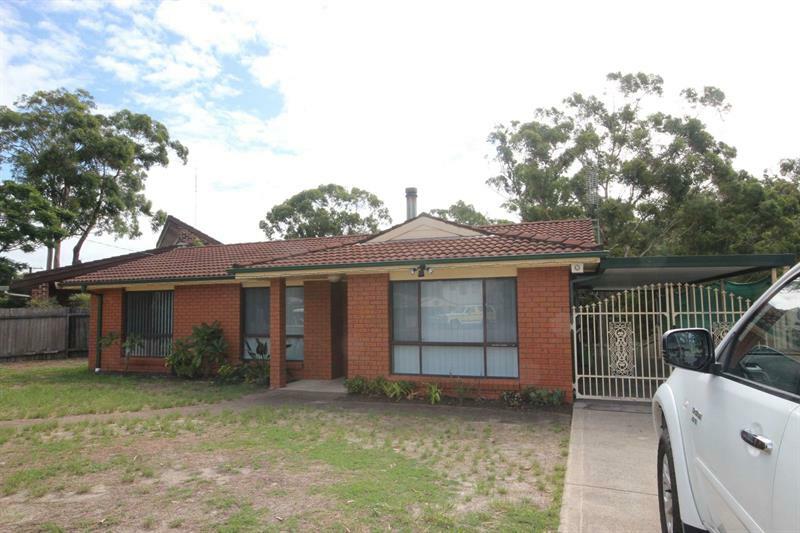 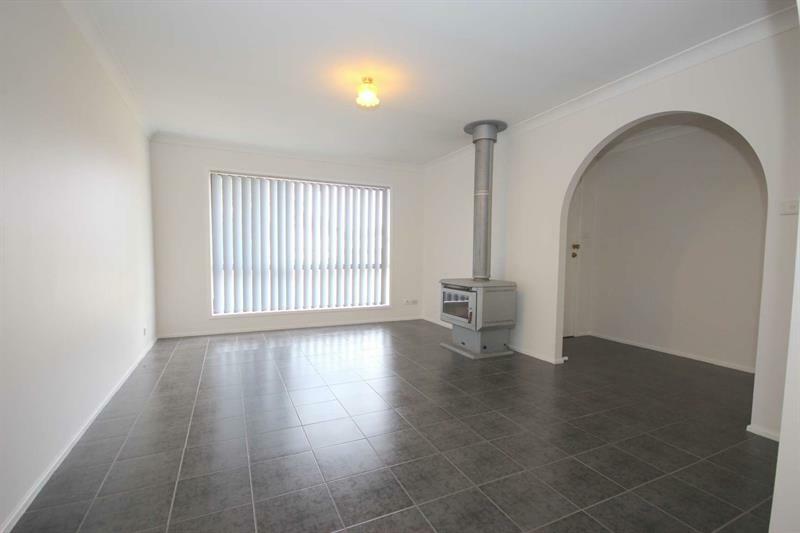 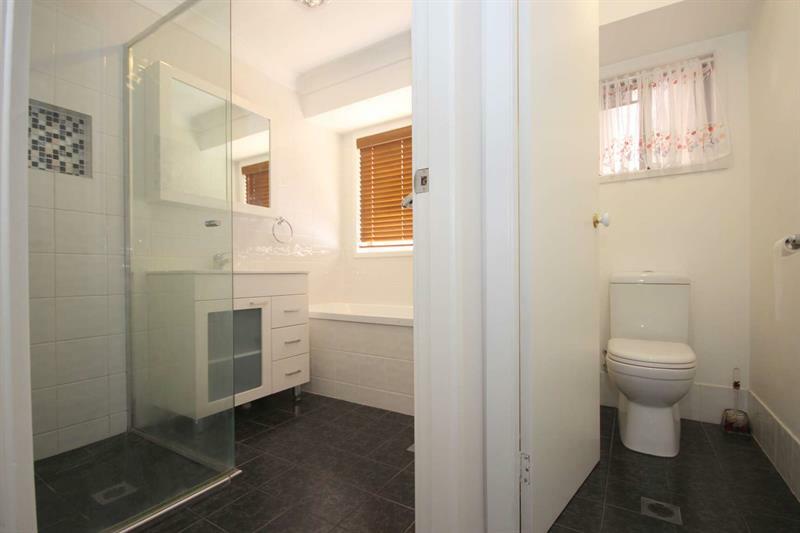 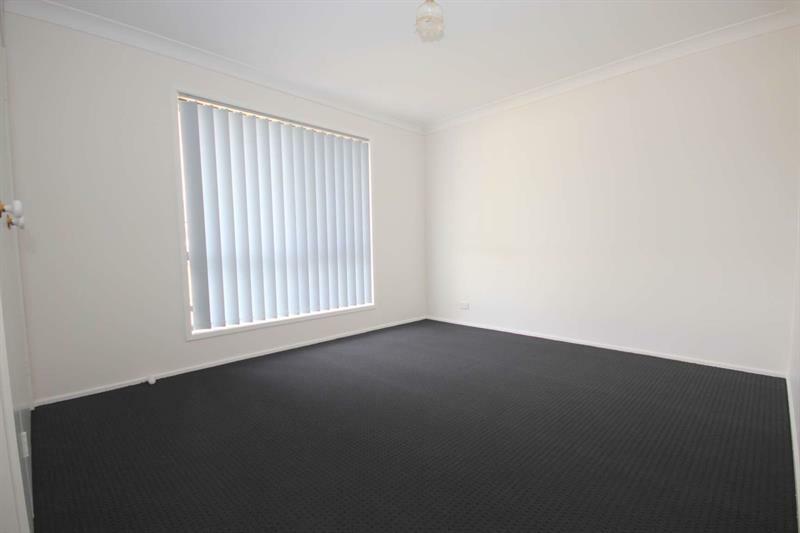 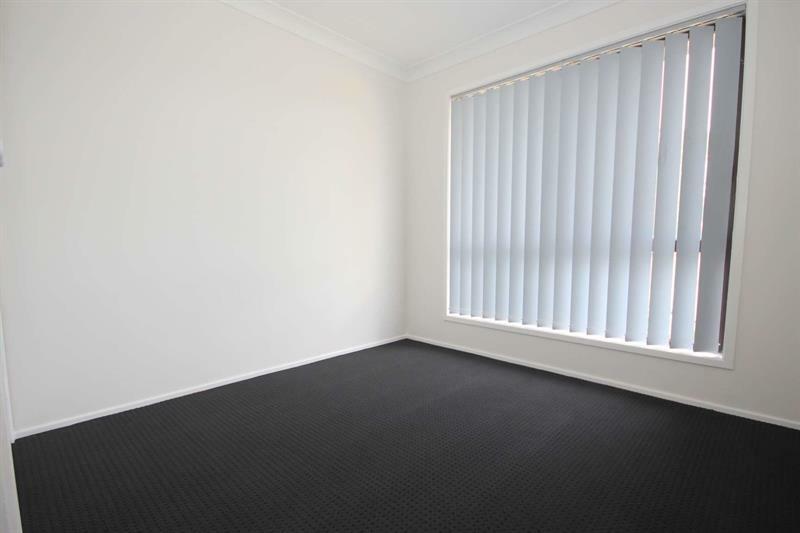 Dear Rodney, I am interested in 13 Geer Cl, Lemon Tree Passage, NSW 2319, Listing Number 2533033 which I found on http://portsiderealestate.com.au.